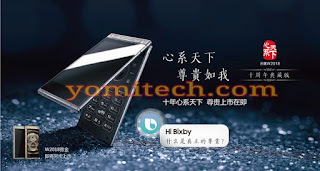 To many of us, flip phones which are also known as clamshell phones is a thing of the past, but it might surprise you to know that Samsung still manufactures high end clamshell phones but mainly for the Asian market where it's still in high demand. Samsung just recently launched a new flagship clamshell phone in China and it's called the Samsung W2018. 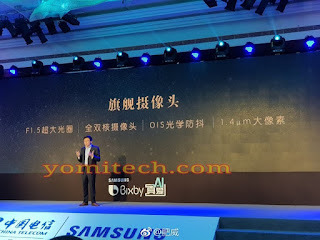 It's the first smartphone in the world to feature an aperture as wide as F1.5. For those who might be wondering what a wider aperture has to do with a camera's picture quality. It actually determines two things, the first is the amount of light that enters the sensor at the time of shutter, this helps with a better shot in low light conditions and also a general less blurry image. Lens aperture also determines the depth of field, a shallow depth of field means you get better macro or portrait shots where the background blur is much more pronounced, separating the objects in your photo better. The Samsung W2018 is an high end smartphone which is powered by the latest Snapdragon 835 chipset with a 6GB RAM and a 64GB internal storage. The device also features two 4.2-inch Full HD display, one outside the shell and one inside with both having 1080 x 1920px resolution. 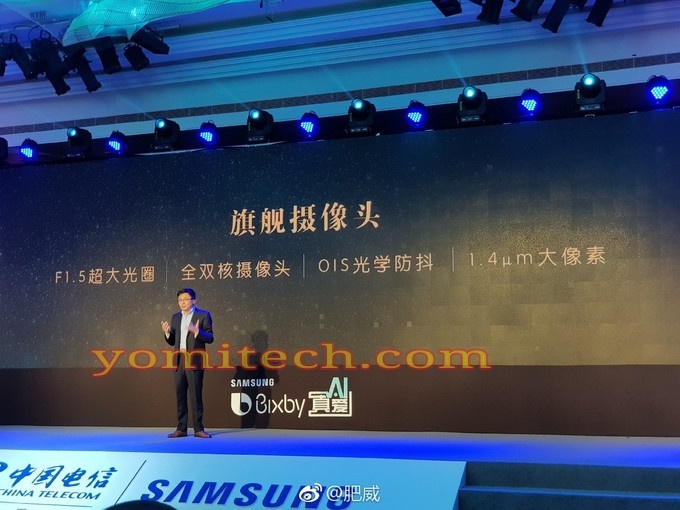 In terms of camera, it has a 12 MP camera sensor with 1.4 μm pixels which is the same sensor as on the Samsung Galaxy S8. The device runs on android 7.1.1 Nougat out of the box which will later be upgraded to Android 8 Oreo in the future. At the moment, the device is available for purchase in the Asian market, mainly China and there is no news yet if it will be available in other regions.